Facebook is going to bring advanced analytics to enable page admins to measure the performance of their posts in a better way. The admins are able to see more important events, like people taking actions on their page likes and dislikes, page follows and unfollows and many more. Facebook will also bring a new post level metric to analytics named post impressions. 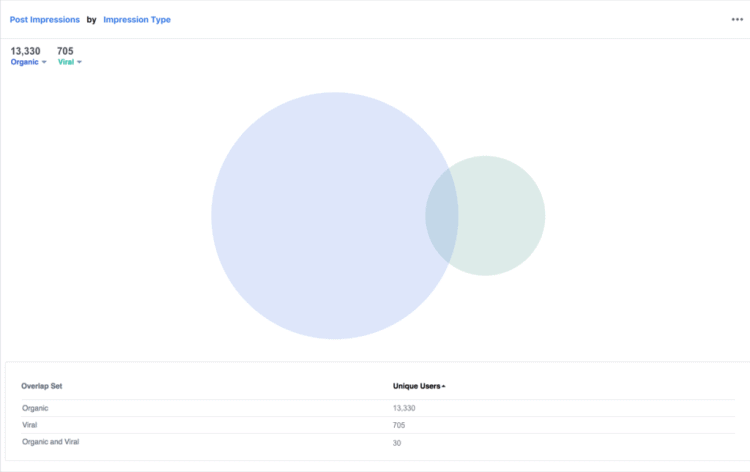 Page admins can see and analyze these events with the current features available in Facebook Analytics. That is admins can make new audience segments of users making specific activities on a page. After creating audience segments, the admins can keep checking funnel conversion from social engagement to purchase and many more activities. This advanced analytics will be available in the next several months. Facebook is also bringing Instagram analytics that would be added to the Facebook Analytics dashboard. New Instagram Analytics is much more advanced than the current one. Can find users who comment or like Instagram posts bag higher retention rates. Make audience segments and analyze the value they offer to a business.